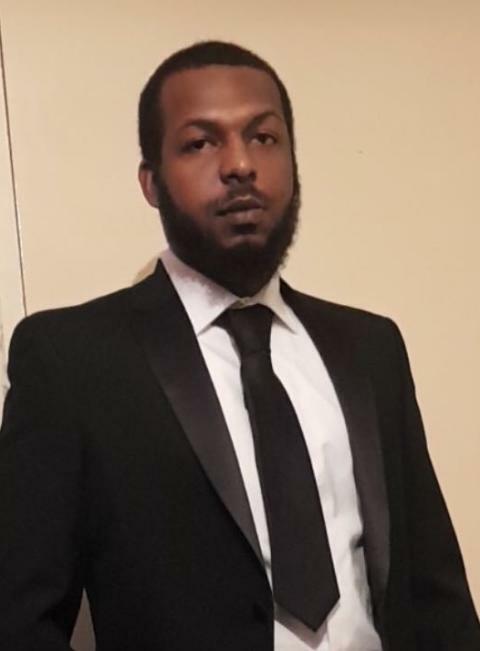 Detectives investigating a fatal stabbing in Barking have named the victim. Police were called at 23:31hrs on Thursday, 17 May, to reports of a man stabbed on Crows Road close to Harts Lane. Officers attended along with the London Ambulance Service and found a man suffering from stab injuries. He was given first aid by officers prior to the arrival of paramedics but sadly was pronounced dead at the scene. He has been named as 23-year-old Abdulrahman Nassor Juma - known to his friends as Mani. A post-mortem examination held on Friday, 18 May at Queens Hospital Mortuary gave cause of death as stab wounds to the chest. Anyone with information is asked to call the incident room on 020 8345 3865. To remain anonymous, call Crimestoppers on 0800 555 111.